The ultimate indulgence for mums is on its way - our second Babyology Box is coming! The ultimate indulgence for mums is on its way – our second Babyology Box is coming! If you’ve promised yourself that the dawn of a new year also means a new you, it’s time to take action! We’re bringing you no fuss, pure indulgence delivered right to your door. And if you know a frazzled mum who deserves a treat, nab one of our next Babyology Boxes as a surprise – it’s the ultimate pick-me-up! Because we know mums love to treat their bubs as well, there’ll also be plenty of baby goodies in our highly-anticipated second Babyology Box (and if you read on, we’re going to reveal one of the included products!). 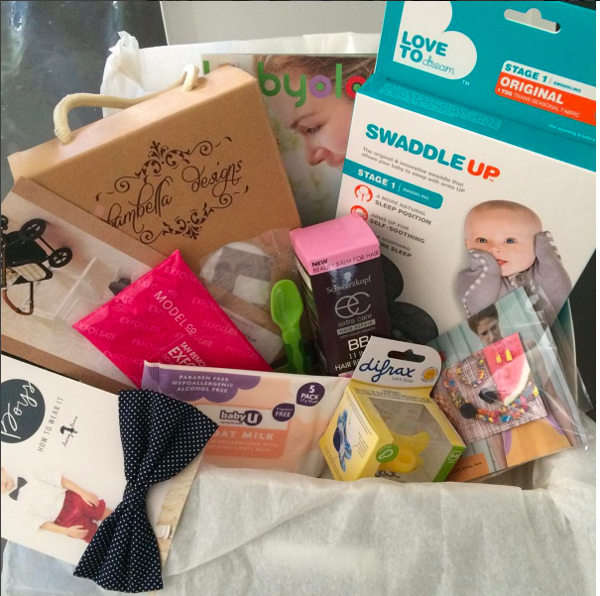 Last year we launched our very first Babyology Box – a subscription pampering package which was a smash hit! The exclusive first run was snapped up by eager Babyologists, who just adored getting the beautifully packaged, hand-picked items. Those who missed out have been eagerly waiting for news of our second Babyology Box – and we’re thrilled to let you know you can place your order now, for our March Babyology Box. And this time, we’re giving mums the chance to indulge, ensuring we include a host of sumptuous products designed to help you carve out a little time to yourself. As mums we tend to put ourselves on the back-burner as the rest of the family takes centre stage. But once your Babyology Box arrives, you’ll be inspired to pamper yourself! At Babyology we love the idea of a random act of kindness – so if you know a mum who could do with a little indulgence, you can always have the Babyology Box sent to a loved one. Any mum would love to receive this stunning package, bursting with thoughtful products, on one of those many difficult parenting days. 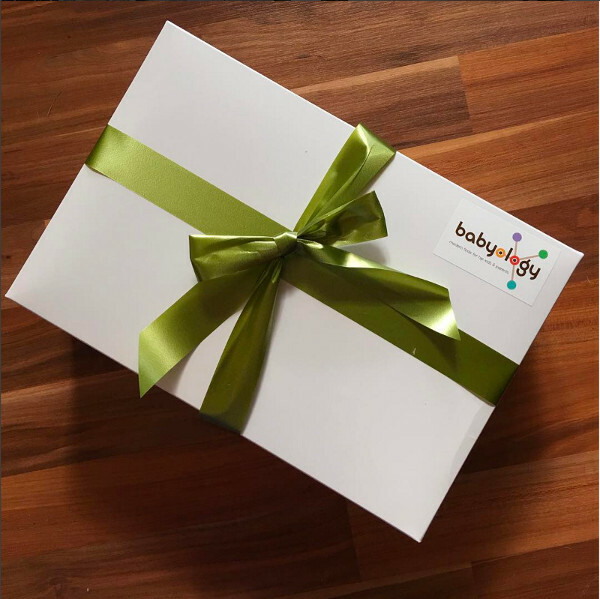 You can have a Babyology Box sent to anywhere in Australia, and we’ll even pop in a personalised message for you. Of course, we know babies need pampering too, so the next Babyology Box will also be packed full of incredible products for little ones. Here’s a little peek of what the lucky mammas who purchased our very first Babyology box found inside. So many goodies, it’s no wonder it sold out! While you take a look at all that, we can reveal one of the items included in our next subscription box will be a luxurious cot sheet from Bambella Designs. Our Babyology Boxes are released every three months, and you can purchase one, sign up for regular quarterly payments, or pay a year in advance to receive every box. Subscriptions start from $59, and are open now. So go on, treat yourself, or someone you love – you deserve it!